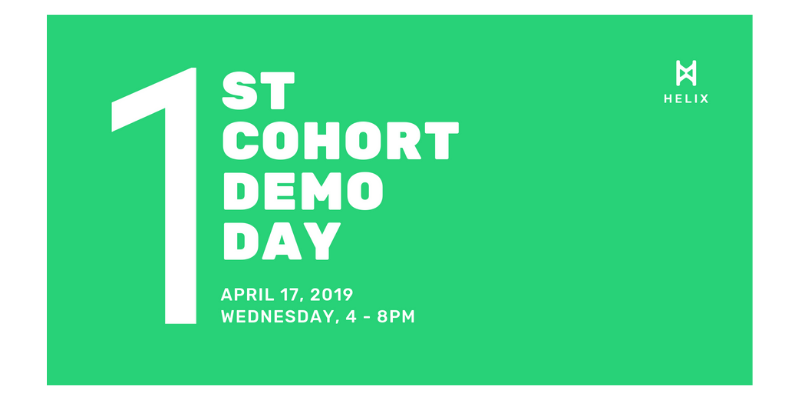 On the 17th April 2019, Helix Accelerator, the first global accelerator to incubate projects building applications exclusively on the Hedera Hashgraph platform, will be hosting a private demo day. Having participated in the 10-week acceleration program, the 12 global startups will be presenting their products to an audience of investors, strategic partners and media. Attendees will gain exclusive and foremost access to the Helix startups, meet the founders and a rare opportunity to network with them.